Bachelor’s students in all four programs have the pleasure of embarking on an eight-day exploration of England. Combining history, art, and culture with hospitality and fine cuisine, this capstone course is the height of the students’ overall college experience. 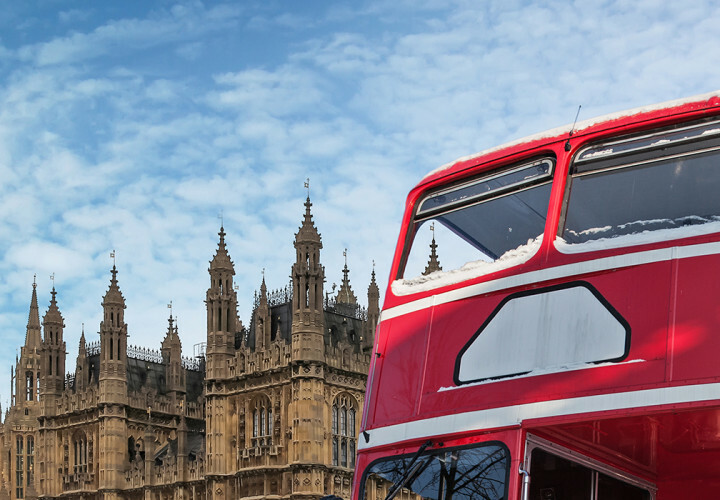 Students encounter the majesty and charm of old England as well as the diversity and vitality of today’s England in this rewarding three-credit course. The students’ esteemed tour guides include Oxford dons, castle tour guides, chefs, and professional hotel managers and innkeepers. Walnut Hill College faculty members accompany students on their journey through England’s history and highlight how the country has evolved into a major destination for foodies and history buffs alike. Appropriately enough, the tour begins in Oxford, renowned the world over as home to one of the oldest and most highly revered universities in Europe. In Oxford, students lodge at historic Trinity College while making short day trips to the towns of Windsor and Bath. They spend their evenings dining at some of England’s finest restaurants, where they are personally addressed by the chefs and receive special behind-the-scenes tours. 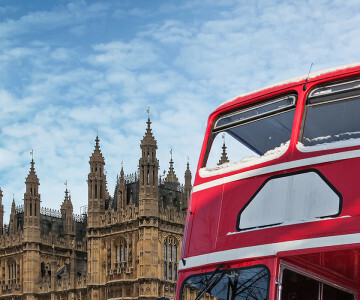 The last portion of the trip takes place in London, where students enjoy the pomp and circumstance of one of the world’s major cosmopolitan destinations and sample the best of modern British fare and traditional high tea.